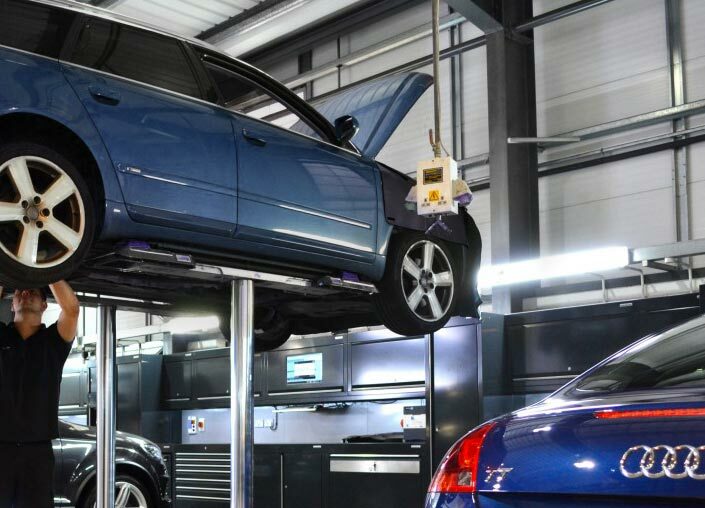 Devizes MOTs | Servicing | Repairs | TMR Servicing Ltd – TMR Servicing and MOTs Devizes, Wiltshire has been established for many years and has a proven track record for providing quality and affordable motor vehicle maintenance and repair, keeping your vehicle ready for the road. Repairs, Servicing, MOTs Devizes. 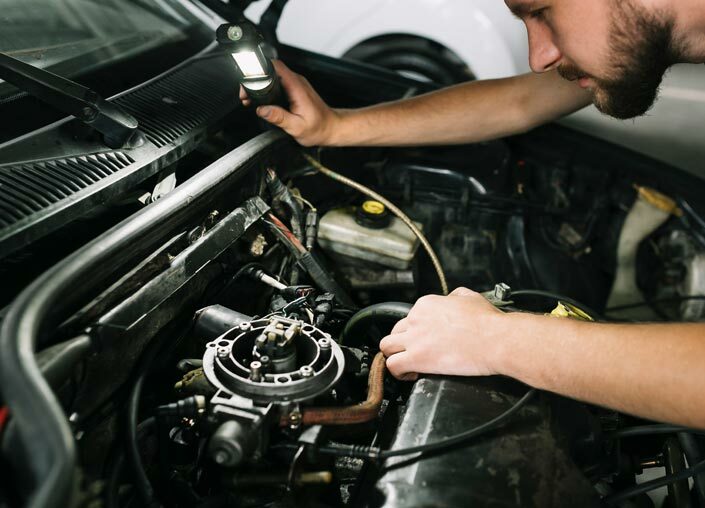 TMR Servicing have been established for many years now and has a proven track record for providing quality and affordable motor vehicle maintenance and repair, keeping your vehicle ready for the road. TMR’s team is friendly and approachable and can carry out the majority of your needs and requirements. We can service most makes and models of car. 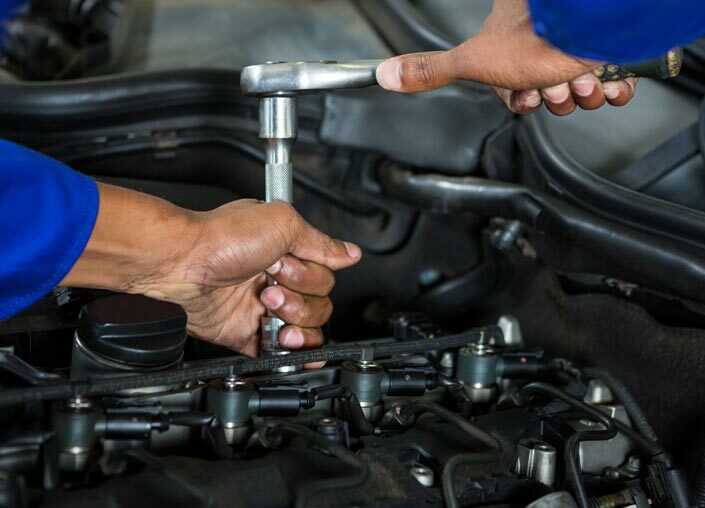 There is an experienced team of motor vehicle technicians. There are a wide range ot tools for tricky jobs. Most service indicators can be reset. No re-test fee if the work is carried out by ourselves unless over 10 working days after first MOT test, half price thereafter. Please Call 01380 721695 to speak to one of the members of the team. This website is not used for the collection of data.